Our Pienza and Montalcino private tours in Tuscany which can include Brunello wine tasting are fully customized to include your favorite Tuscany wine producers. Our Tuscany wine tour in Montalcino includes a stop in charming Pienza. 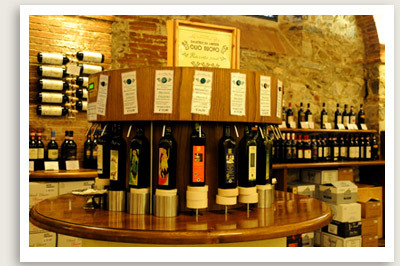 This wine tasting tour in Montalcino can be arranged to include lunch at the winery. A fabulous opportunity to do one of the finest food and wine tour in Tuscany.